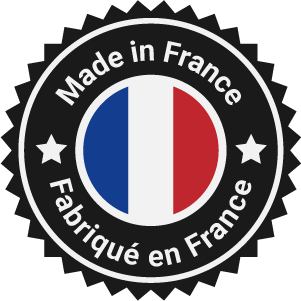 The adventure began in 2009 when three friends, Sébastien, Benoît and Cécile, all big music lovers and passionate by interior design, imagined « La Vinylerie ». 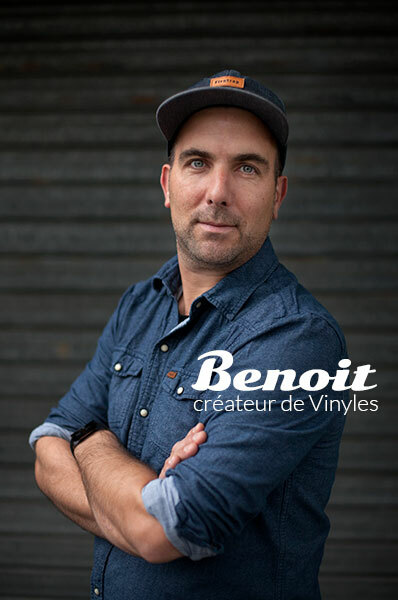 They created a unique machine to manufacture huge vinyl records which are simply perfect for indoor wall design and for people who love original decorative objects. 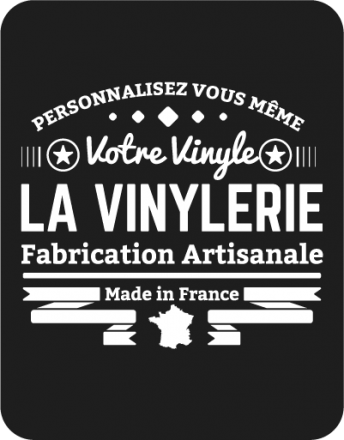 Today, “«La Vinylerie by Kiteaz Créateur » is at your service to create and customize your very own giant vinyl record.